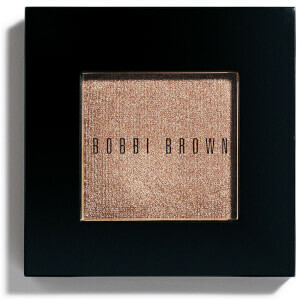 Add instant radiance to your eye makeup look with Bobbi Brown's Sparkle Eye Shadow, a featherweight eyeshadow infused with shimmering pearls and fine sparkle to instantly brighten and highlight the eyes. 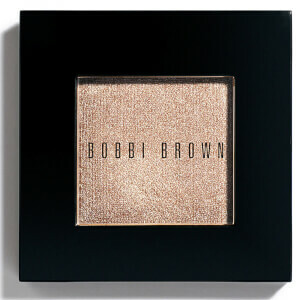 The once-limited edition favourite is now a permanent part of the Bobbi Brown collection; its creamy, soft powder texture blends effortlessly onto skin, adding intense sparkle to the whole lid or brightening the inner corners for an eye-opening effect. Each long-wearing colour has been handpicked to complement every skin tone, and saturated in unique, flat-shaped pearls to create a multi-dimensional, prismatic effect that won't crease. Available in a range of glimmering, wearable shades; it's perfect for adding an accent to eyes, or for dousing the entire lid in show-stopping shimmer. Apply it at the inner corner of the eye to add brightness or layer it all over the lid for more intense sparkle.